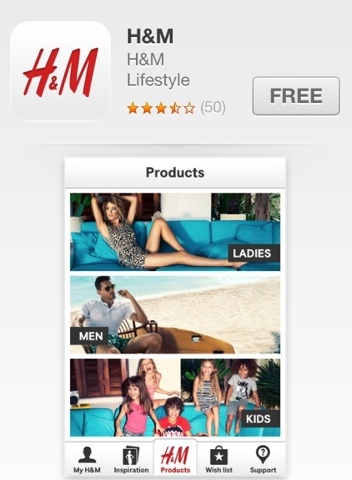 Simply-Fashionista: H&M now open online! Super excited about H&M being open online now! Store as well. Happy H&M shopping!